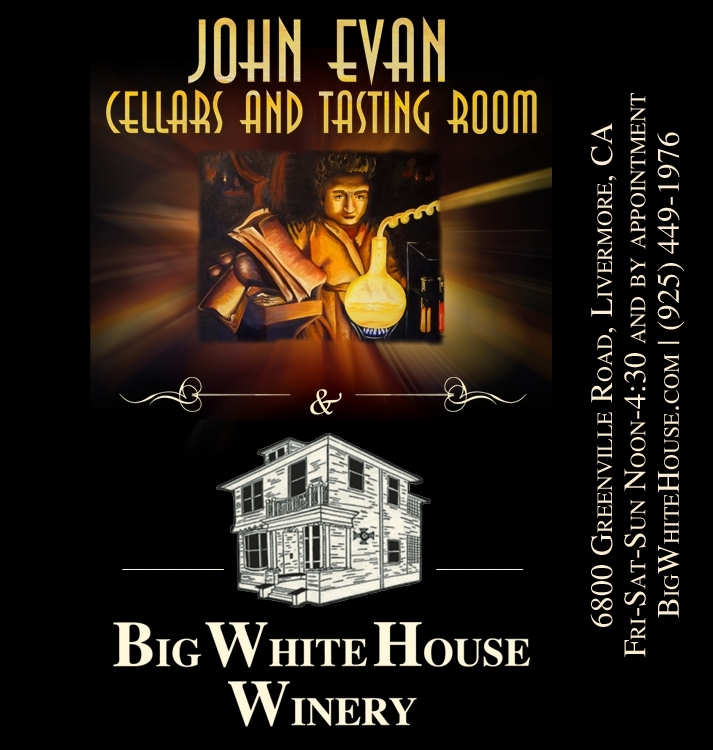 Visit Big White House Winery for Discover California Wine Month, and you can choose to donate your tasting fee to the Lucky Dog Rescue, instead of applying it toward your wine purchase, every dollar donated will be matched. Bonus! There will be pups at the winery available for adoption. Do good, drink wine, see puppies.